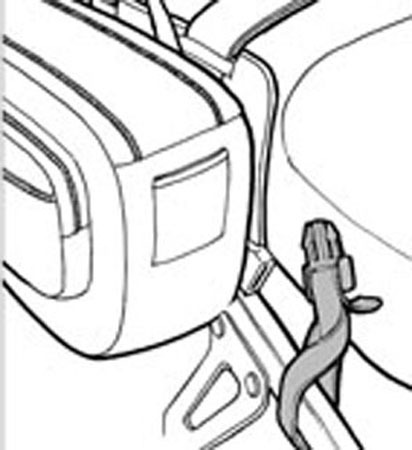 Replacement Saddlebag mounting straps. Sold in pairs. Compatibility for older models, please contact Customer Service for more information.